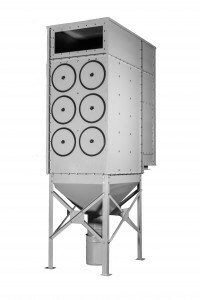 Reverse jet dust extraction units are suitable for processes where contaminants cannot be filtered through the typical fabric filter media or where processes cannot be stopped to allow filters to be cleaned. 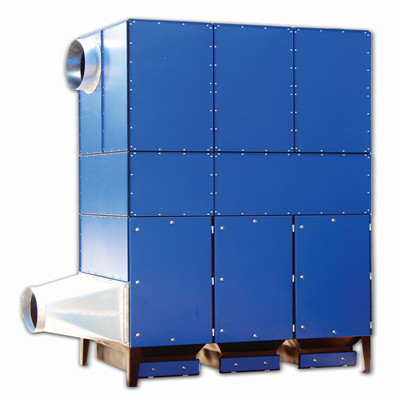 Instead filter cleaning is achieved by a blast of compressed air across the media whilst the system is operational. 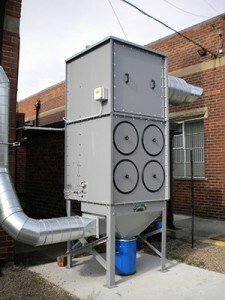 We offer a range of reverse jet units to suit your individual requirements. 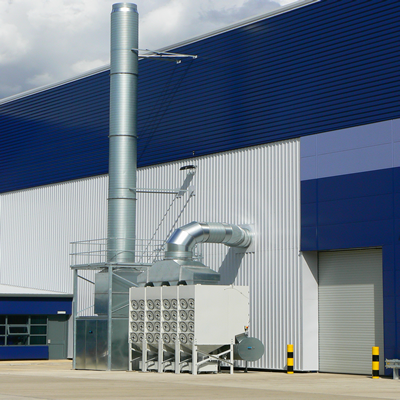 Some of our units are of a modular design allowing the system to be expanded in line with your production requirements. 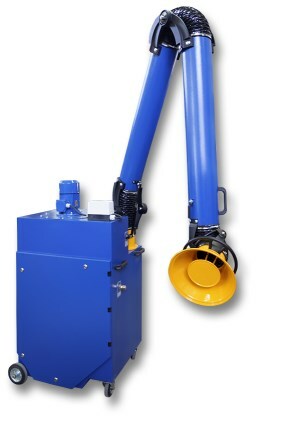 Mobile units are also available for smaller welding and grinding applications. 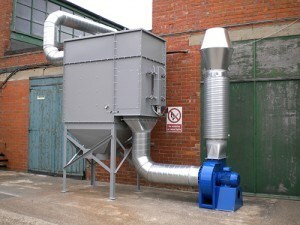 Reverse jet dust extraction units are typically fitted with pleated cartridge filters, filter media will be selected depending upon the dust being collected.